Root Canal Specialists in a relaxed environment. 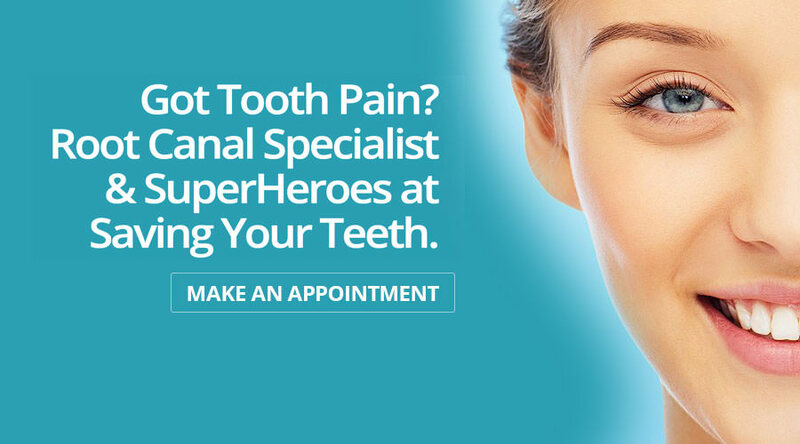 SuperHeroes at Saving Your Teeth. Dr. Nima is skilled in pain-free root canal therapy, so there is no need to put off treatment. You can trust that Dr. Nima has the skilled hands, knowledge and expertise in providing you safe and virtually pain-free root canals right here in our office. Our team makes it efficient, comfortable, and stress-free for you. We are help you get out of pain fast! Our team works around the clock to provide personalized & quality care to you. We also offer convenient hours including Saturdays to make sure we can accommodate your hectic schedule. Delaying any treatment is dangerous because the infection will continue to cause additional damage that could lead to tooth loss & the need for more serious and expensive treatment. Our mission is to provide quality care to our patients and their families in a comfortable environment. This is done through honest and open discussions about treatment options and choices. In choosing our endodontic practice, we understand this as a responsibility and privilege to offer our patients the highest standard in care. We believe in sincere & honest communication between every member of our staff and you, in order to provide you with optimum endodontic care. Our goal is quality of care in a very pleasant environment! Dr. Nima has invested more time in his education and craft, so you receive the highest level of care. You've done your part to find us, we'll take it from here! We eliminate your tooth aches, discomfort and sensitivity! Root canals preserve your natural teeth and prevent the need for extractions, dental implants, or bridges. Occasionally, as in any medical procedure, the body may not heal as we expect it to after a root canal treatment and may be in your best interest to repeat the procedure. Apicoectomy can help you save a tooth from extraction. Sometimes root canal is insufficient and this most common/widely used surgery can help you recover. Our microscope provides superior abilty in evaluating potential cracks and fractures, helping you protect your valuable investment in your teeth. Injuries to the mouth can cause teeth to be damaged. We can help to reposition and stabilize your teeth and determine other treatment necessary to save your tooth. We can achieve excellent results of removing discoloration and achieving a pleasing eshetics with internal bleaching. At Evergreen Endodontics in Issaquah, WA, we are dedicated exclusively and strictly to root canals and endodontic care to save your tooth. Dr. Nima, an endodontist, has performed over 2000 root canals and other forms of endodontic treatments using state-of-the-art technology. We are a microscope-enhanced dental office focused on achieving high success rates. No one tooth is the same and our expert staff takes the time to delicately and precisely treat the individual: from challenging to the most complex of cases. As endodontists, we are committed to continually providing the highest standard of professional endodontic care possible in a friendly, comfortable environment utilizing the latest and most advanced techniques and procedures with the best technology. Dr. Nima prides himself on his commitment to providing quality dentistry in a sensitive and gentle manner. By referring you to our Issaquah office, your dentist has shown their concern that you receive the finest endodontic care possible by an endodontist. Our goal is to provide unsurpassed quality in a compassionate environment of professionalism and clinical excellence. 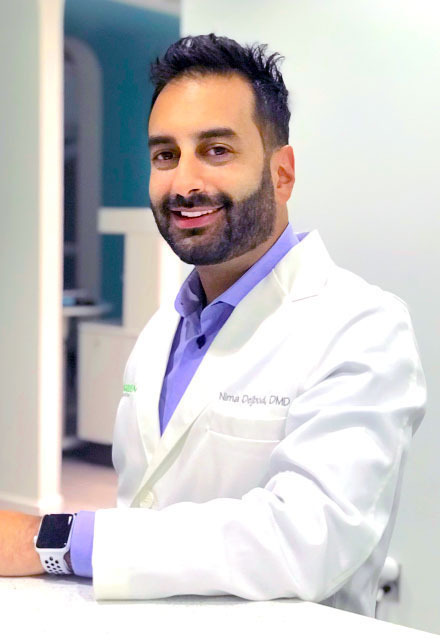 Dr. Nima believes strongly in helping his patients understand the process and works alongside your dentist to obtain the best treatment outcomes possible. We look forward to helping you! 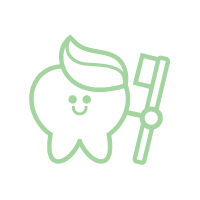 Thank you for your care and expertise regarding my recent root canal. I was pain free and appreciated your listening to my initial concerns. Best wishes! Words can not express how happy I am with the results of the tooth (#9) that you bleached! For so long I covered my mouth when I smiled because the dark color of the tooth was so very noticeable. Dr. Dejbod explained the procedure, what to expect, and how to care for the tooth. He is gentle, caring. Followed up with calls to ensure all was going well. I would highly recommend him to family and friends.